Story time & craft with author Joan Kaufman. Help goose Reis find his way south during migration. 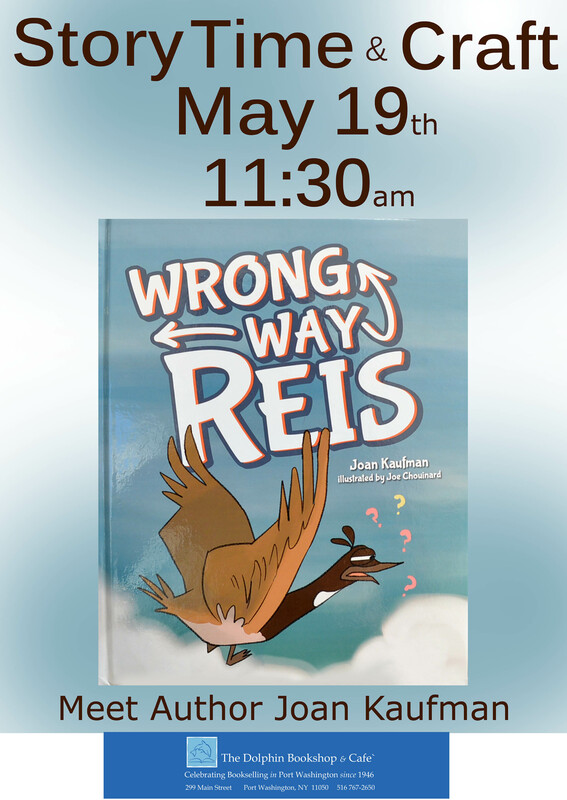 Will he head in the right direction, or will he always be “Wrong Way Reis?” A fun craft for all children. This is a free event.